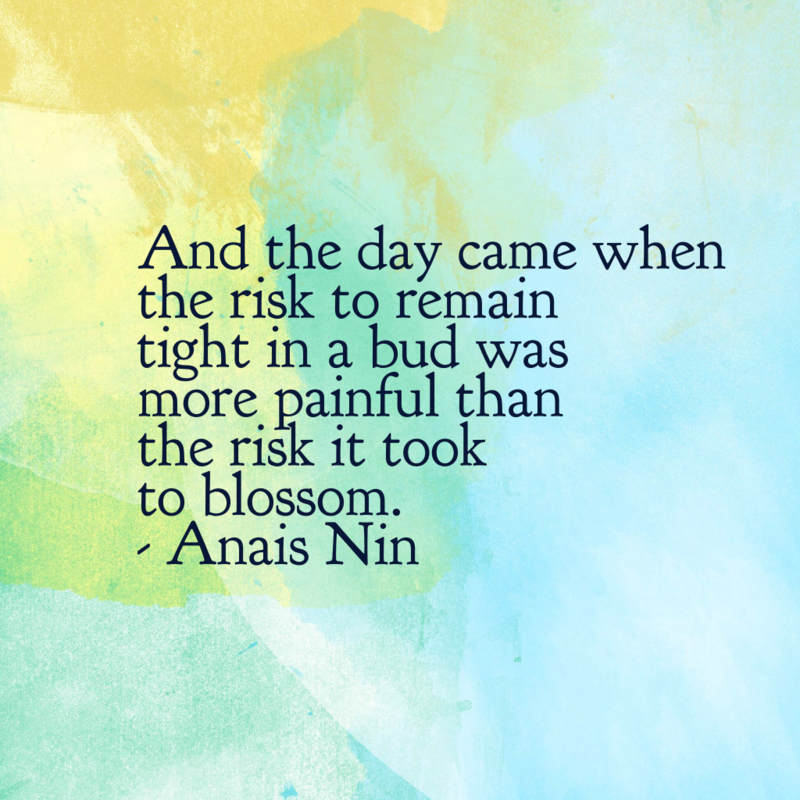 I love this quote and I love Anais Nin. Stop letting your self-imposed limitations get in the way and let yourself become the greatest version of yourself. ? Tell your inner critic to take a back seat. It’s time to move forward, embrace change, and blossom.